MONOPOLY Bring The House Down gives you the chance to seize real cash wins! Enjoy Hot Zones and Big Bet features that will get you winnings! Scientific Games has brought back Rich Uncle Pennybags on MONOPOLY Bring The House Down slots! The game comes with 5 reels and 40 paylines packed with action. Themed on the most popular board games in the world, this slot game brings out the capitalist in us. 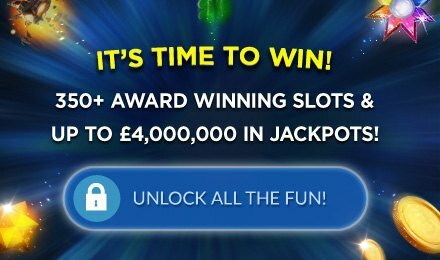 The minimum wages are at £0.20 while the maximum is at £500.00, after placing your bet, you get to reel in some real money wins! You have the chance to win up to 200x in the main game. Benefit from Hot Zones that can award Hot Zone Wilds and offer multipliers of up to 5x. Enjoy the three random features and the Big Bet features!